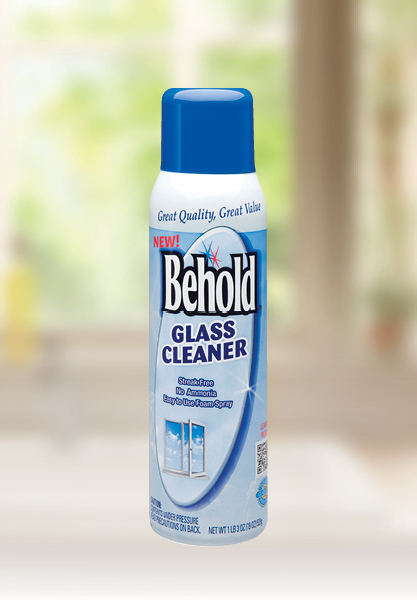 Behold’s foaming glass cleaner is specially formulated to remove fingerprints, smudges and dust from windows, mirrors and more! Its unique foam spray doesn’t run or drip, making it super-easy to clean vertical surfaces. Use regularly for a streak-free shine.